Name one person in your company who has responsibility for a huge budget, oversees thousands of details that span almost every department, and drives the vision for the way thousands of potential customers might experience your company for the first time. Event marketing is one of the best ways for sales and marketing teams to meet ambitious pipeline and brand goals. Companies need talented event marketers to pull off events that provide great experiences and great event marketing ROI. 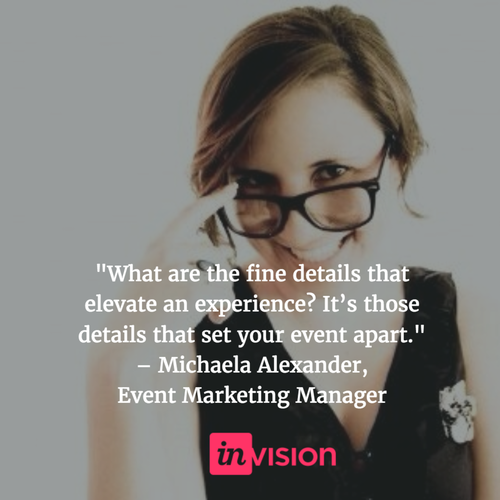 As an industry, we’re just starting to scratch the surface of what’s possible with event marketing. The best “10x” results we've seen come from companies who empowered their team with the right tools. 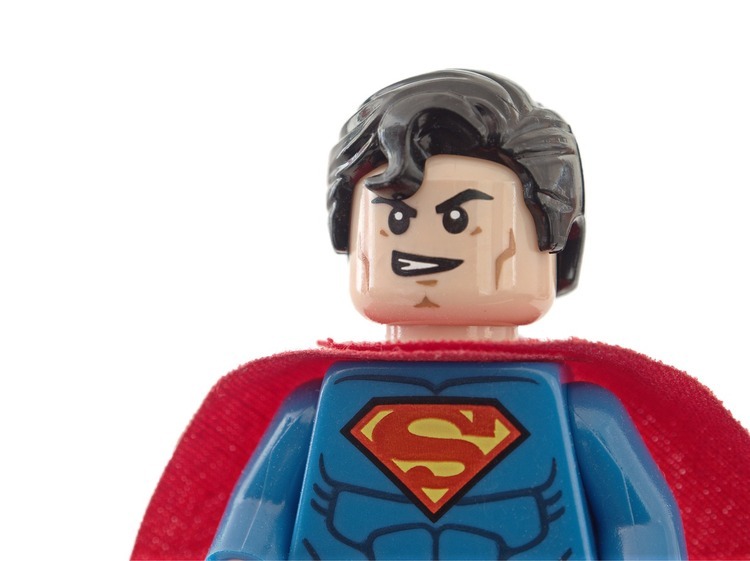 Like Wonder Woman with her Lasso of Truth and Batman with his Bat Suit, event manager superheroes derive their superpowers from event planning super tools. Event marketers, we love you here at EventGeek. We really do! 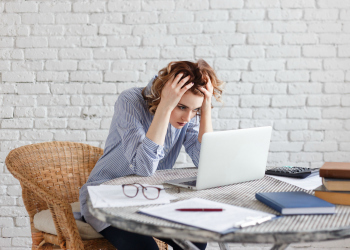 We know you’re juggling an insane number of tasks that no one else in your company really understands. We know you’re perpetually short of budget, time, resources, sleep, and A/V equipment that works when it needs to. We know you’re serious marketers who want to ensure event marketing stands as an integral part of your company’s marketing and sales strategy and to do that you need serious event marketing tools. Event marketers talk all the time about the best way to plan an event, but we don’t talk much about two of the most important tools in an event marketer’s back pocket: collaboration and visibility. It’s not really possible to run a great event, at scale, without collaboration. With live events you need the help of others, whether it’s your team, your manager, venues, vendors, you name it. So if those people don’t fully appreciate the complexity of event marketing, your job becomes that much harder. Sometimes building credibility is just a matter of education. Event marketers may not be in contact with the rest of the marketing team as often as you’d like. Consider some kind of cross-sharing of information. You’ll stay up to date on what the rest of the marketing team is working on so you can integrate your work. Michaela Alexander at InVision says, "I think you build a different level of empathy with your team when they understand the backstory of all that you do." Every superhero needs a backstory. Like Spiderman's radioactive spider bite, the superhero backstory so often reveals the true source of their super powers. Where would Batman be without Gotham Police Commissioner James Gordon? Up in Wayne Manor, with no Bat Signal to call him to action while danger roams the streets of Gotham. For Alexander at InVision, she relies on the support and vision of CEO Clark Valberg to keep the company’s focus on design aesthetics and the "little big details" that make a great live experience. “Clark cares so much about the entire experience that he’s asking about the soaps we’re providing in event restrooms,” she laughs. Like Commissioner Gordon and Gotham's Bat Signal, awareness of the importance of event issues can help your execs provide the support (and budget) you'll need for world class events. When you have the visibility with your executive team, they'll help to marshall the resources you need to produce superb events and move the business needle. Remember how Wonder Woman had the Lasso of Truth? Anyone caught within her lasso would be compelled to tell Wonder Woman the information she needed, usually just-in-time. As an event marketer, you need to corral people, equipment, A/V cables and much more for your events. You need to wrangle vendors and venues to ensure they follow your instructions. And you need that info just-in-time. You need your own Lasso of Truth. That's what we offer with EventGeek, a way to easily organize the details from vendors, venues and your team. Something will go wrong during the course of your event. Someone will forget to ship the booth iPads. Your prized keynote speaker will show up late. It will rain on your A/V equipment. How would Wonder Woman recover? 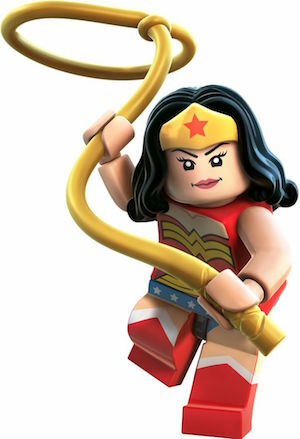 Between her Lasso of Truth and Unbreakable Bracelets, she has all the super tools she needs to overcome crises. 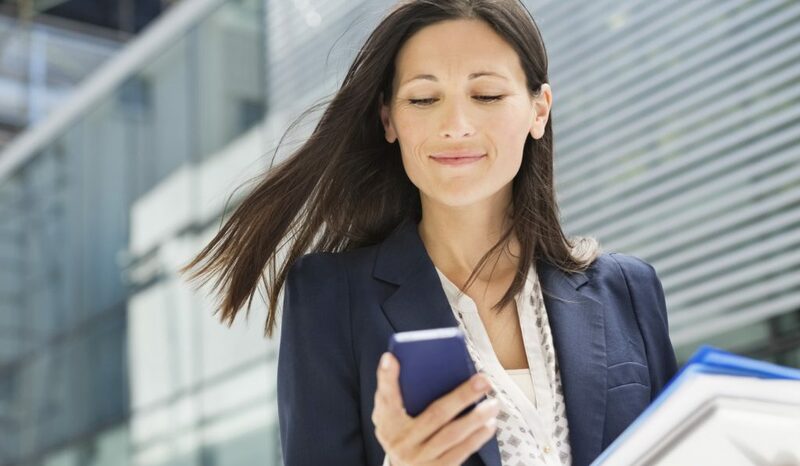 Your event planning tools may not be quite as fun as a boomerang Golden Tiara, but hey, well-organized event info and a bit quick thinking is all you need to save the day.